Addison Park Place Salons is an upscale Beauty & Hair Salon in Addison Texas offering Haircuts, Color, Waxing, Ion Cleansing, Executive Massage, Perms, Extensions, Facials, and more. 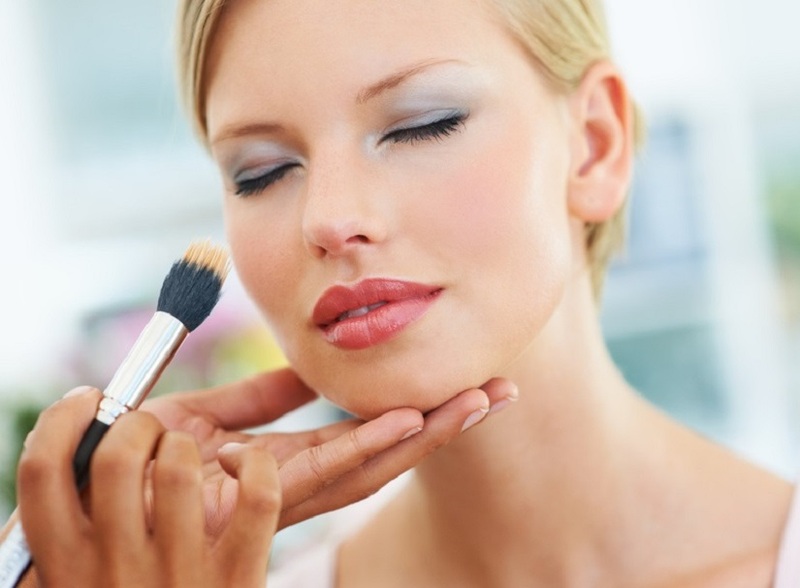 Our salon features several beauty stations, 9 shampoo stations, 2 hair setting stations, as well as 12 private rooms for facials, waxing, massage, hair coloring, make-up, ion cleansing, perms, infa-red sauna, and more. One of the biggest compliments we hear often is that there is a large selection of high quality and brand name products to choose from. Our salon only uses the very best products to provide you with an experience to tell the family and friends about. We know that when our clients leave happy they will definitely share about the positive experience with others. 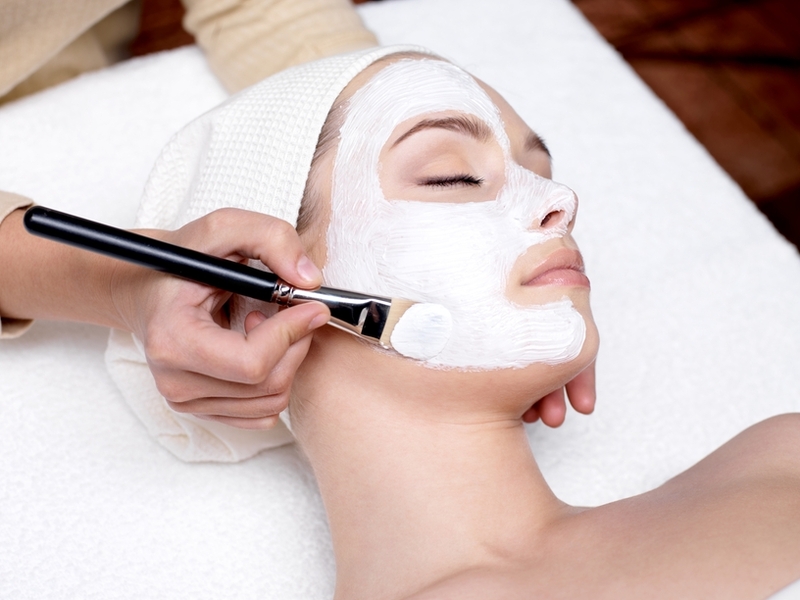 Our goal is to make you feel like a new person. Not changed, just a better more confident version. 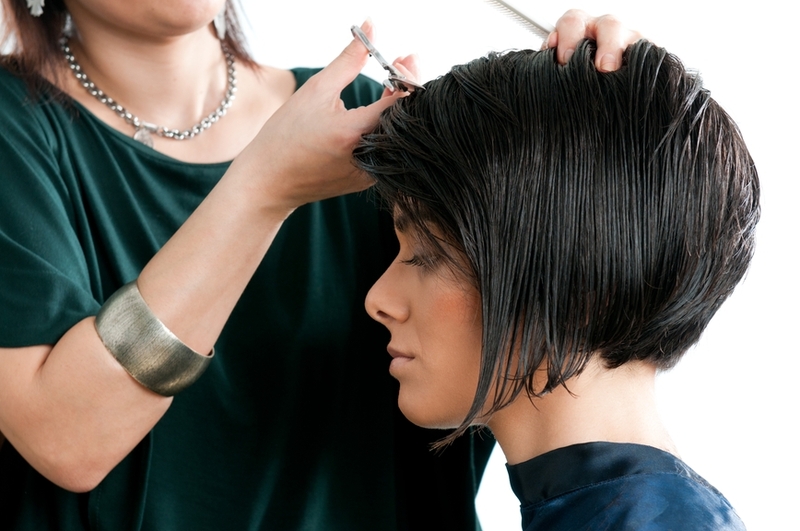 Our stylists work by appointment – but feel free to call in and see if someone is available to help you with some of the many services we provide. 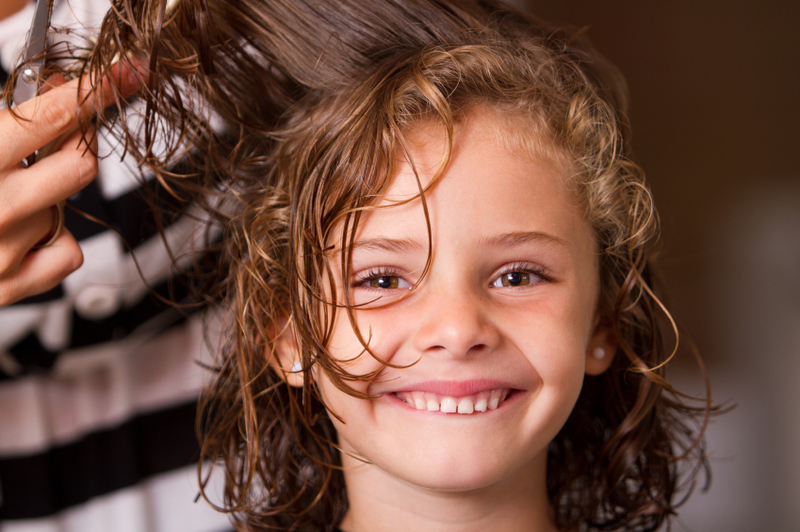 We offer hair solutions for men, women, and well behaved children of all ages. 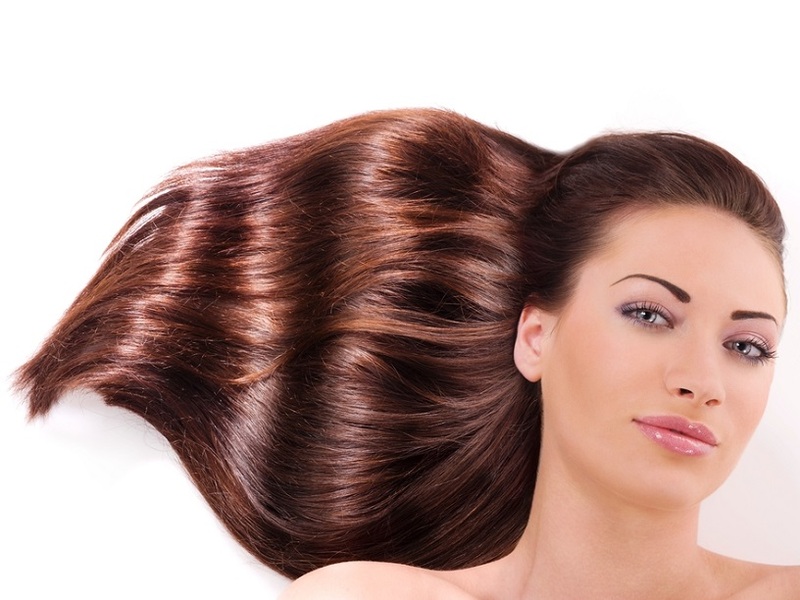 Ask about our top of the line hair products like shampoo, conditioner, color, hair gels, skin products and accessories. 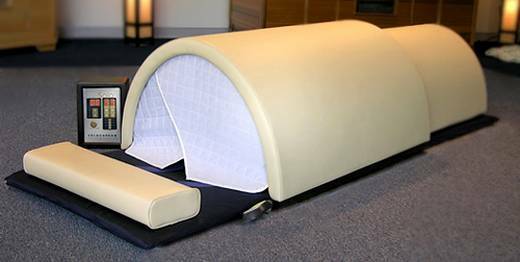 We have brand name products for just about anything you could imagine. Call us at 972-345-1790. 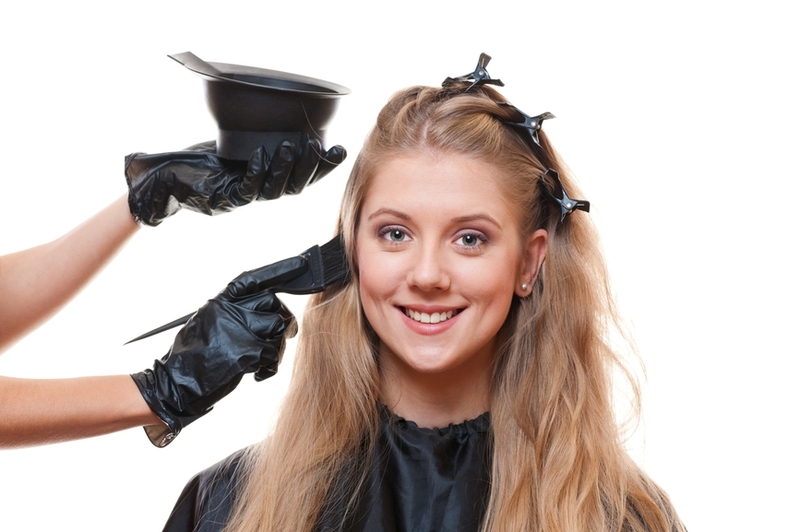 Hair styling and coloring is an art, so using an artist can help improve your image. 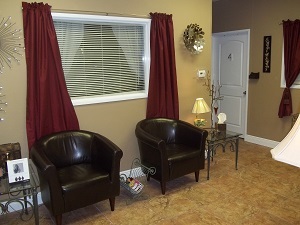 Our salon utilizes the latest techniques and products to give you a look that is original & unique. Finding the right hair style and color that compliments your face and body is a step in the right direction to helping you feel more confident. We give each one of our clients the time and attention they deserve in order to provide something special. All it takes is one visit to our salon for you to realize what you have been missing. 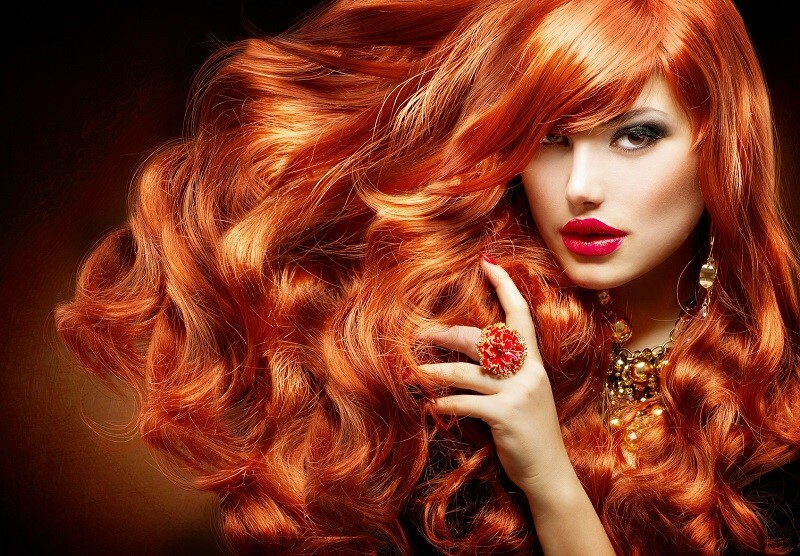 Call us for an appointment and find out why more people choose Addison Park Place Salons as the premier hair, beauty, & wellness salon in Addison, TX.